PTA Fundraiser in aid of outdoor covered area for student use. 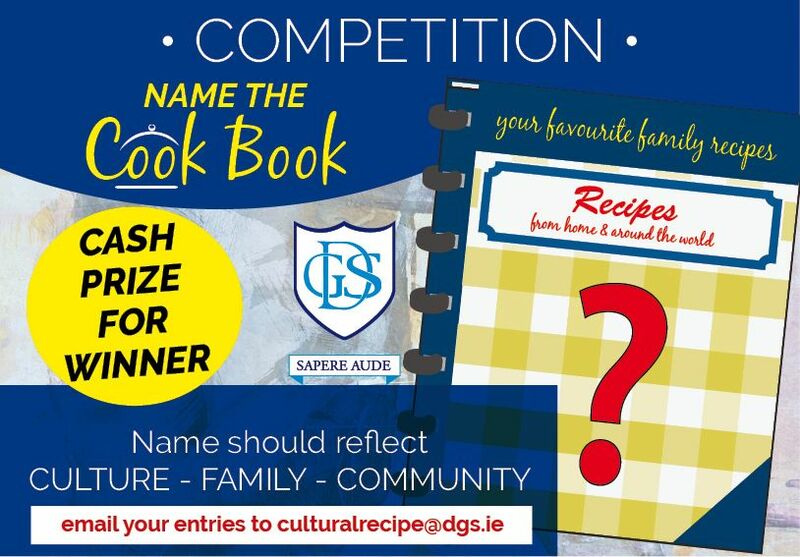 Help us to help you by entering the Culture Day Cook Book Competition and you could win a prize! 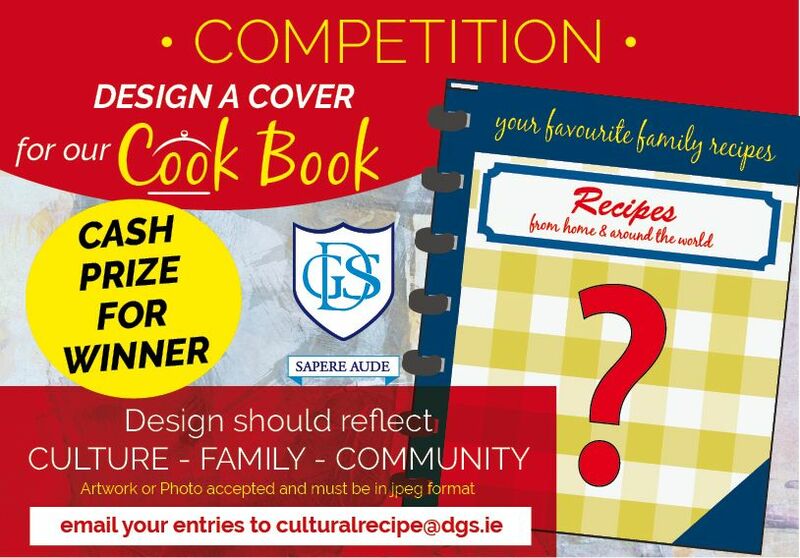 Competition date extended to the 8th February. Leave your competition entries with the Deputy Principal. Click here for more information about this fundraising event.